Being fair-skinned, I'm not really blessed with bold and beautiful eyelashes and eyebrows. Unlike my son who has the most incredible lashes - not that I am jealous at all - my lashes are very fair and quite short, before I apply lashings of mascara. 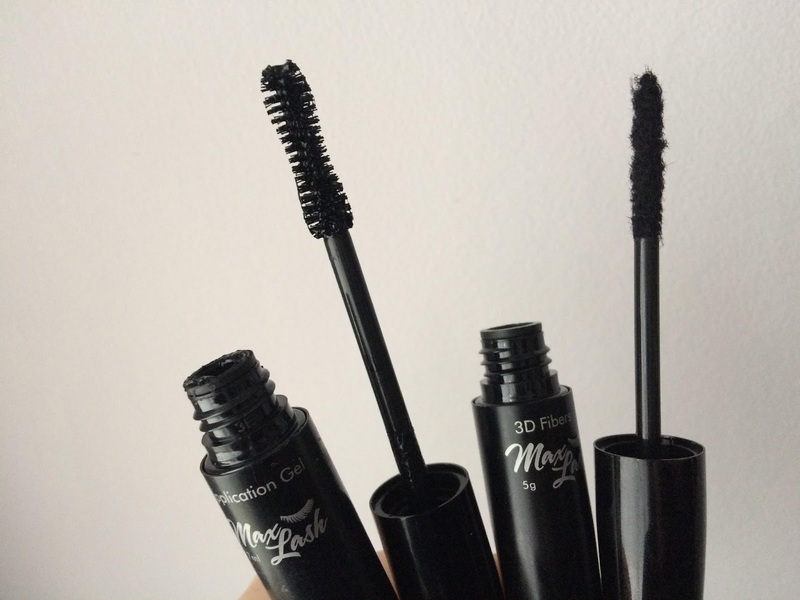 For me, mascara is a necessity; it finishes my look and really makes such a difference, so much so that if I don't wear it, I've had comments as to whether I am feeling unwell - no joke! Also, over the past few years, having plucked my eyebrows a bit too much when I was a teen (and when skinny brows were the trend) and with a darker hair tone now, pencilling my brows is also a necessity. I have brows but they are quite fair again and pretty sparse, so need a fair bit of shaping and shading. Again, it makes a HUGE difference to my face shape and look. 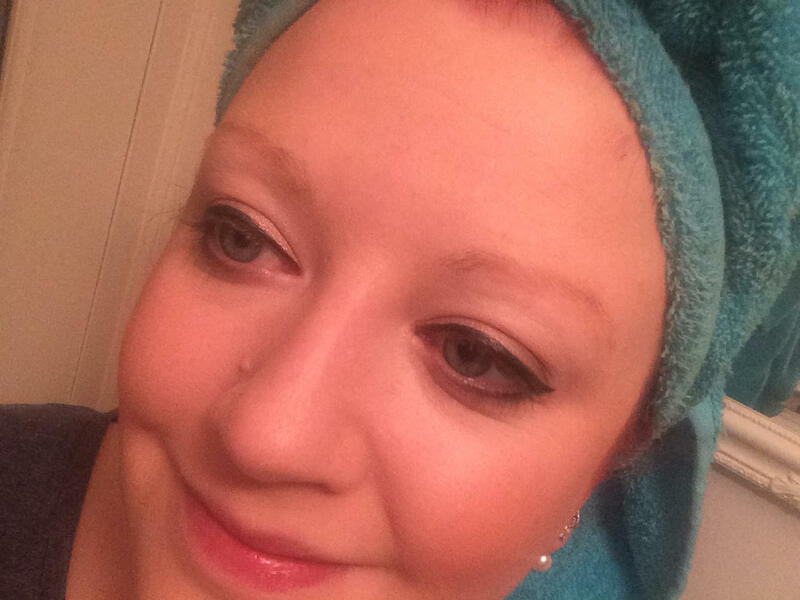 I just find it so much of a pain, and wish I could save on this part of my make up routine, but Wunderbrow didn't work for me, tinting doesn't fill in the gaps and I don't want to commit to tattooed brows. 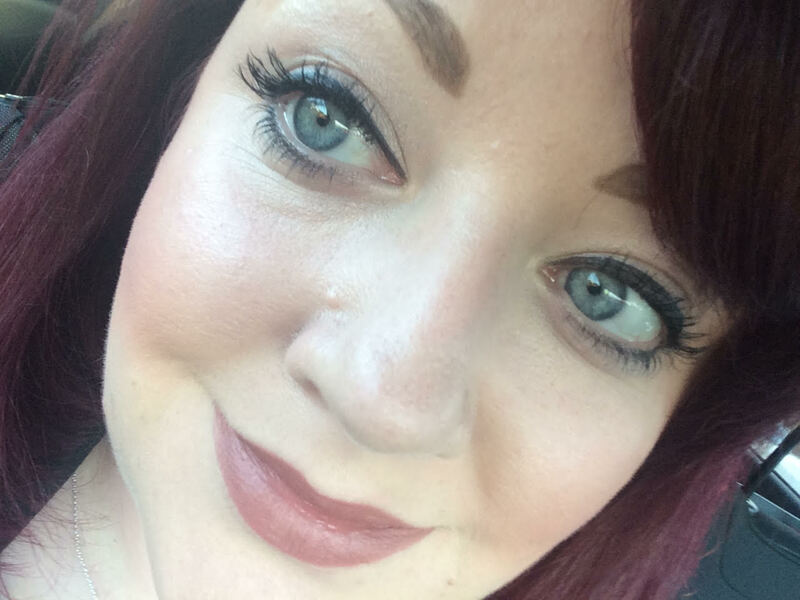 For these reasons, I have been trying two beauty serums to see if I can enhance and boost my natural lashes and eyebrows so I don't have to have so much of a make up helping hand. 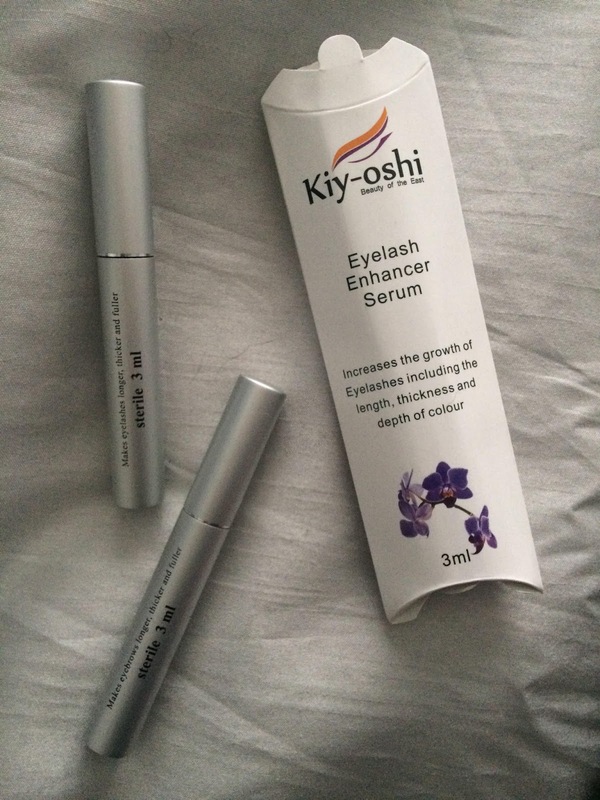 I've been using Kiy-Oshi’s eyelash serum for fuller, longer eyelashes and Kiy-Oshi's eyebrow serum for thicker eyebrows for around six weeks now. They are both a light gel that you apply with a small brush to either the base of your eyelashes or over your eyebrows and I have made this part of my evening routine. Because I have been using both products on both eyes, it's hard to draw a definitive comparison with before (above, top) and after (above, bottom). To me, I feel like I have lost less lashes in the past few weeks and there are some hairs growing in where my brows are particularly sparse and whilst I haven't used my tweezers at all while using the serum, so they may have naturally grown anyway, the serum may have also helped. It's easy to apply, you don't really know you're wearing it and if you want to boost your lashes or brows as much as I do, it's certainly worth a shot. I still have plenty of both left and the guidance is that each 3ml tube gives you applications for up to 12 weeks. They do cost £25 each which is quite a beauty investment, but there is an offer online at the moment to save 20% when you buy two products. When I got married, I had eyelash extensions which I loved but they ended up pulling out a lot of my own lashes within a few days so I would have done anything to help them to grow back - so Kiy-Oshi may be just the thing you need. 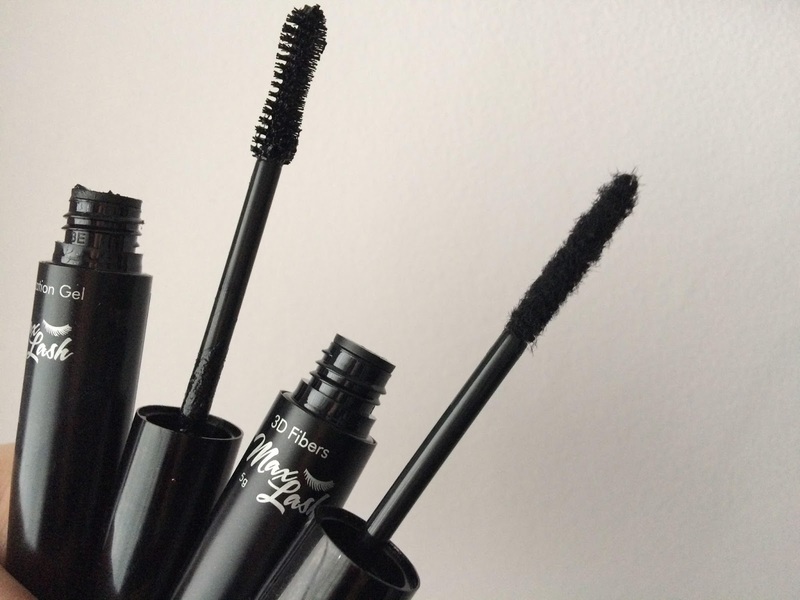 With the condition of my lashes taken care of, I've also found a pretty impressive mascara to really define and extend my lashes far beyond what I have naturally. 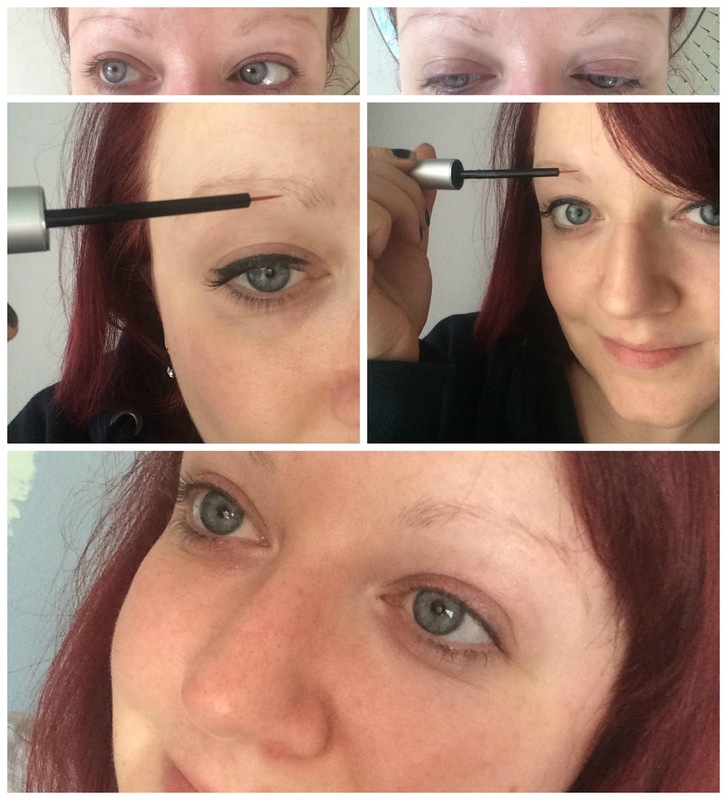 Max Lash Fibre Extend Mascara from JML (yes, JML!) has really impressed me. It's a two part kit and with a bit of practice, I think the results speak for themselves. Part one is a gel application and this is just like your normal mascara. You have a wand and the gel inside is black. You comb through your lashes thoroughly and then quickly move on to step two. The second part is where the magic happens. 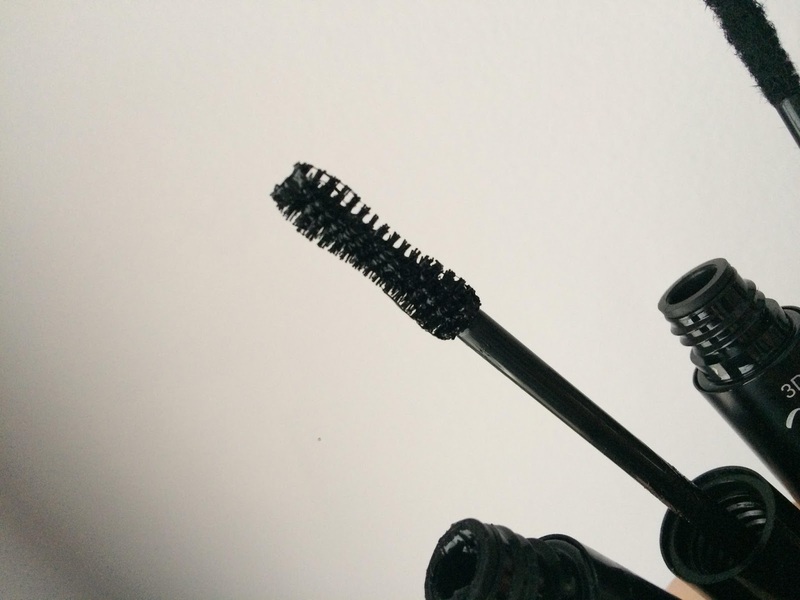 The black fibres are on a wand and you sweep this over your lashes. The fibres attach to the gel you have applied and if you tease them in the right way, they work to make your own lashes appear thicker but mainly, they add length. Within just a couple of minutes of applying the two steps, my lashes look noticeably longer. I wasn't convinced at first when I applied just the gel, but the fibre wand is what makes the difference. My top tip is to make sure you really apply plenty of the gel as thoroughly as you would with normal mascara, to be sure that the fibres have plenty to stick to. If you don't, you won't achieve such a strong effect and you may get a couple of tiny strands coming away during the day. 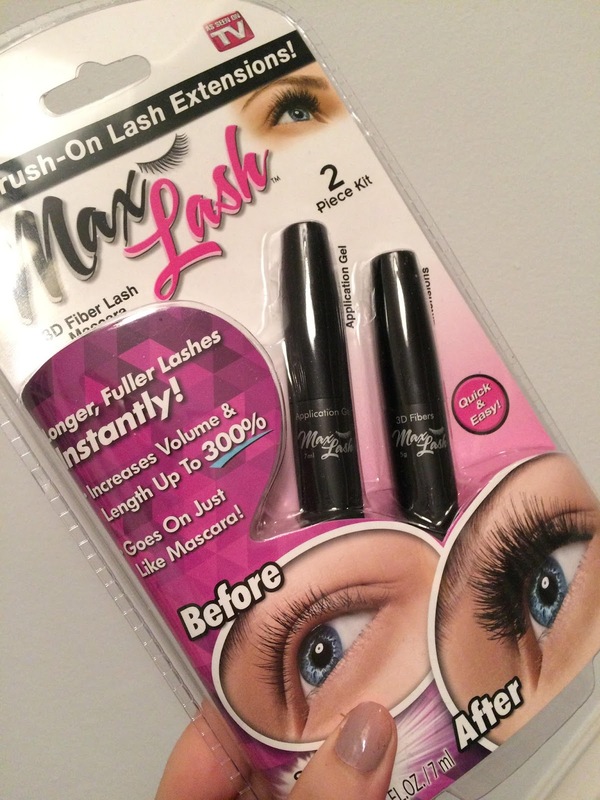 I really like Max Lash and think if you want fuller lashes by day or dislike using false lashes by night, this is for you. A great gift idea - a perfect stocking filler for any beauty lover - and worth £14.99 for the boost it gives. What works for you? 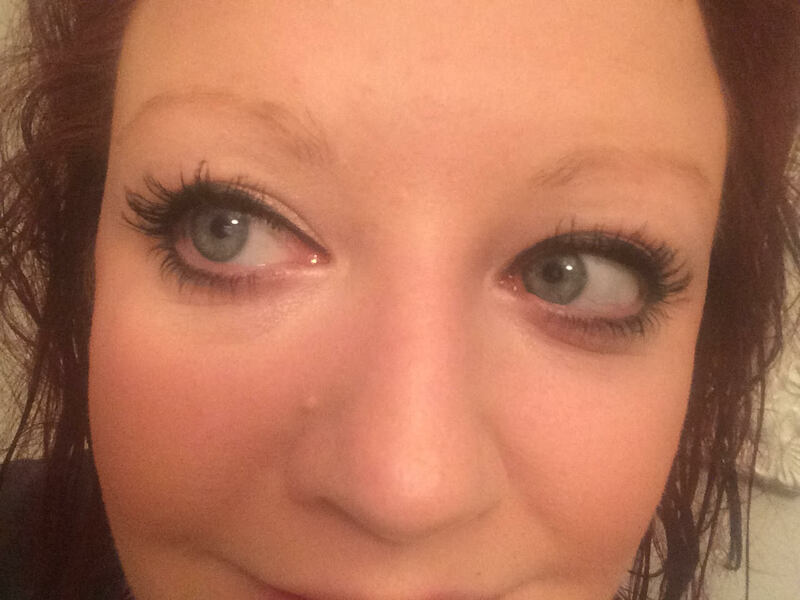 Any top tips for bold brows and lovely lashes greatly received! * I received all the products mentioned in this post for the purposes of review but I've been thorough in my testing and all opinions are my own.